When confronted with a situation that is both critical and complex it is generally advisable to go back to basics. 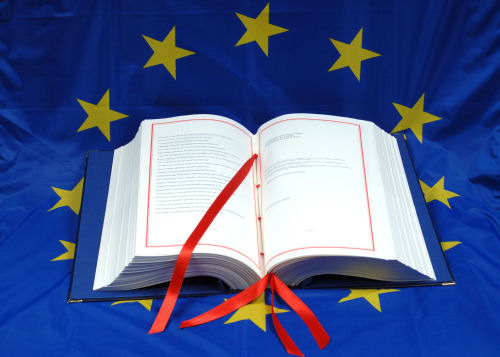 Now that precisely such a situation has arisen in the European Union with the rejection of the constitution by French and Dutch referenda, what are the basics? in Europe’s World, May 2006.